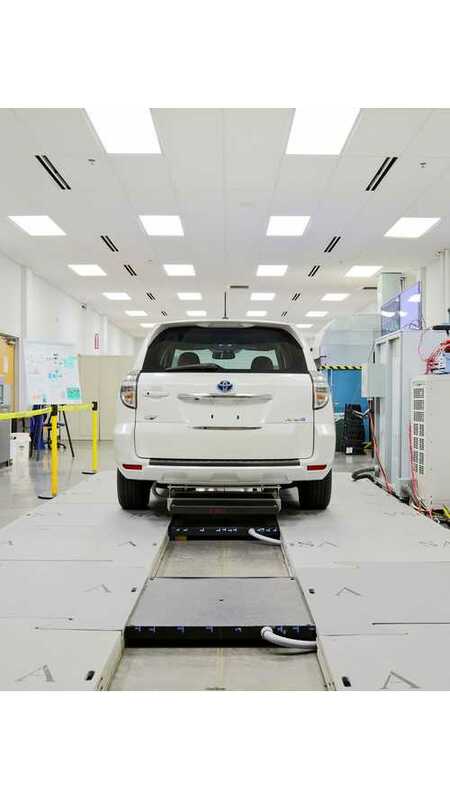 Department of Energy’s Oak Ridge National Laboratory has developed a 20 kW wireless charging system for electric cars, that has achieved 90% efficiency (and up to 95% from motor input to the vehicle battery according to a recent video put out by the lab) . 20 kW is around three times more than the typical on-board charging capability today, and according to ORNL it's also the highest wireless rate for passenger cars at the moment. For the project ORNL used Toyota RAV4 EV. "This ability can help accelerate the adoption and convenience of electric vehicles. Industry partners from Toyota, Cisco Systems, Evatran, and Clemson University International Center for Automotive Research contributed to the technology development demonstrated today at ORNL." "ORNL’s power electronics team achieved this world’s first 20-kilowatt wireless charging system for passenger cars by developing a unique architecture that included an ORNL-built inverter, isolation transformer, vehicle-side electronics and coupling technologies in less than three years. For the demonstration, researchers integrated the single-converter system into an electric Toyota RAV4 equipped with an additional 10-kilowatt hour battery." The next goal for the team is a 50 kW version, although personally we'd like to see some research effort into making the 20 kW/95% efficient version commercially available soon. "As the researchers advance their system to higher power levels, one of their chief considerations is safety. “The high-frequency magnetic fields employed in power transfer across a large air gap are focused and shielded,” Chinthavali said. “This means that magnetic fringe fields decrease rapidly to levels well below limits set by international standards, including inside the vehicle, to ensure personal safety.”"
"Convenience and simplicity are at the heart of the ORNL system, which places a strong emphasis on radio communications in the power regulation feedback channel augmented by software control algorithms. The result is minimization of vehicle on-board complexity as ORNL and partners pursue the long-range goal of connected vehicles, wireless communications and in-motion charging. While the team’s initial focus has been static, or motionless, wireless charging, the researchers also evaluated and demonstrated the system’s dynamic charging capabilities. Energy Efficiency and Renewable Energy’s Vehicle Technologies Office provided funding for this competitively-selected project as part of a broad portfolio in support of DOE’s EV Everywhere Grand Challenge, which aims to make plug-in electric vehicles as affordable to own and operate as today’s gasoline-powered vehicles by 2022. Toyota provided several vehicles for the research, including RAV4s, a Scion and a Plug-in Prius. 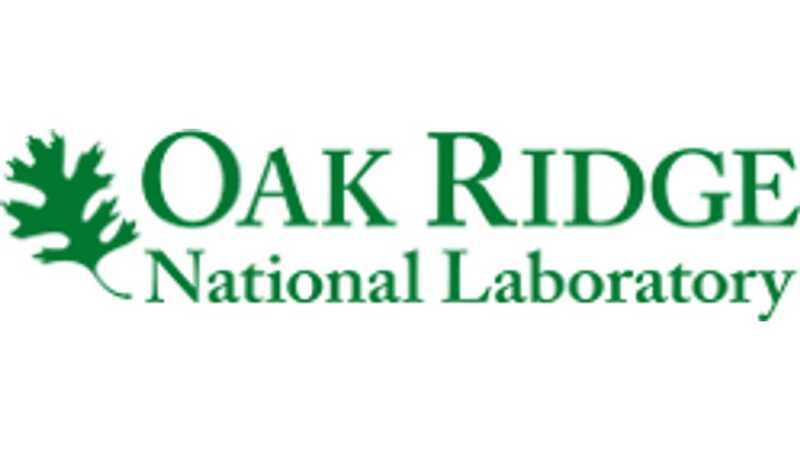 Other members of the ORNL project team are current staff members Steven Campbell, Paul Chambon, Omer Onar, Burak Ozpineci, Larry Seiber, Lixin Tang, Cliff White and Randy Wiles as well as retired staff members Curt Ayers, Chester Coomer and John Miller. The research and demonstration took place at ORNL’s National Transportation Research Center, a DOE User Facility. UT-Battelle manages ORNL for the DOE's Office of Science. The Office of Science is the single largest supporter of basic research in the physical sciences in the United States, and is working to address some of the most pressing challenges of our time. For more information, please visit http://science.energy.gov/."